Yamashiro hot spring district continues to be loved since its opening. 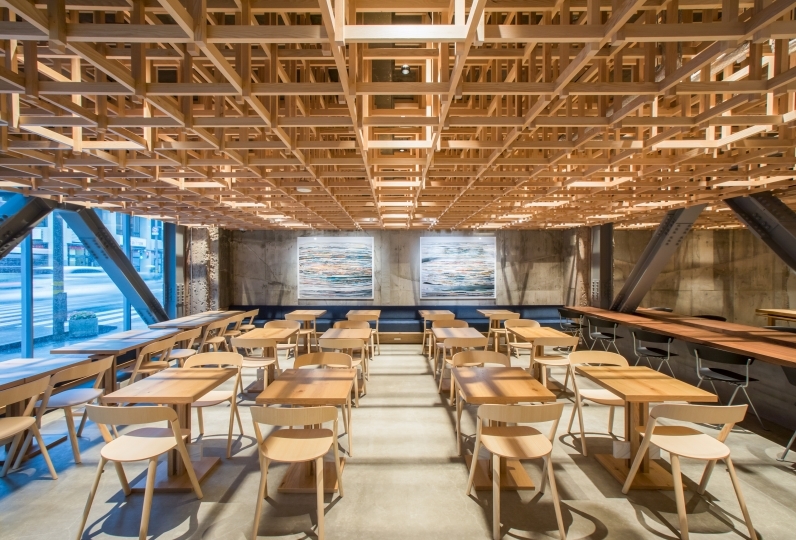 In one section stands Yoshidaya Sannoukaku. 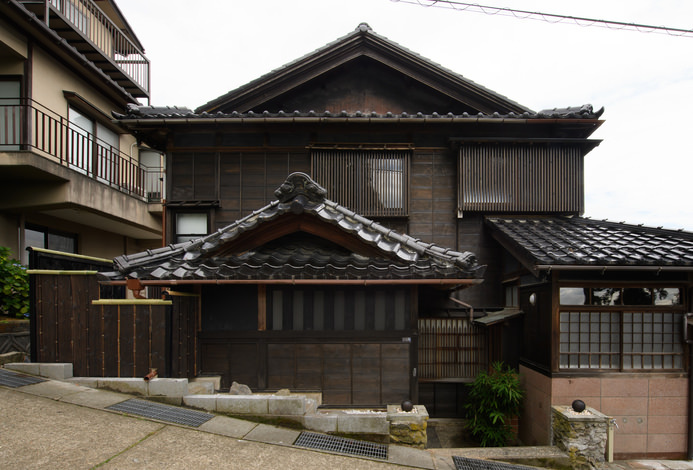 In the Eiroku era, Aikechi Mitsuhide, Matsuo Basho, and Yosano Akikostarted started staying here along with other writers and artists. 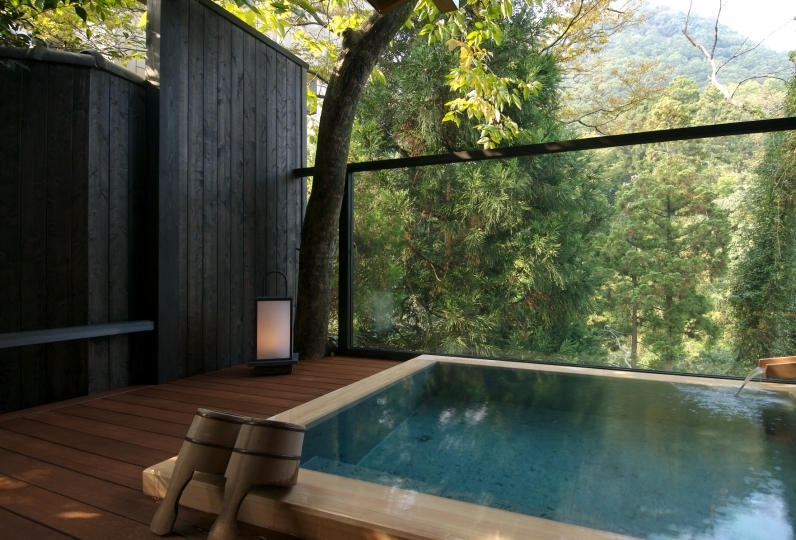 Yamashiro Onsen  boasts a fine quality hot spring with a large amount of hot water. 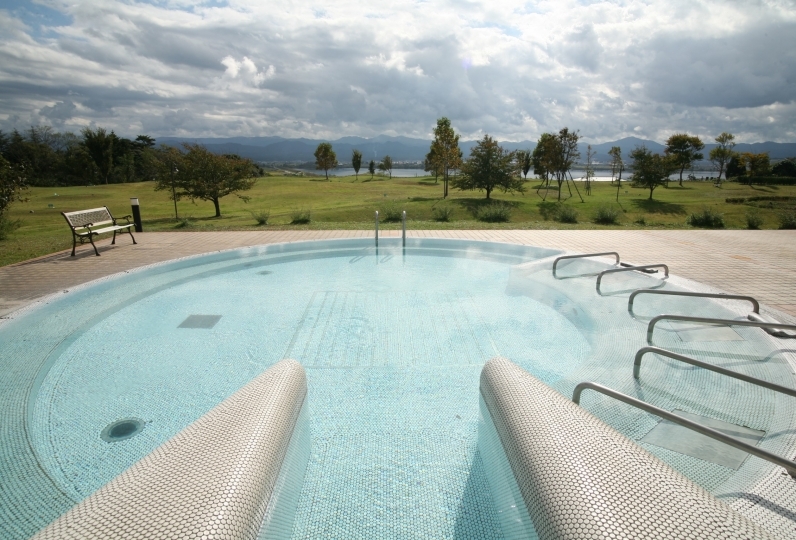 Enjoy the changing of the seasons from the open air baths. Let the water heal your day-to-day tiredness and relax your body. Make use of our luxurious reserved private bath. 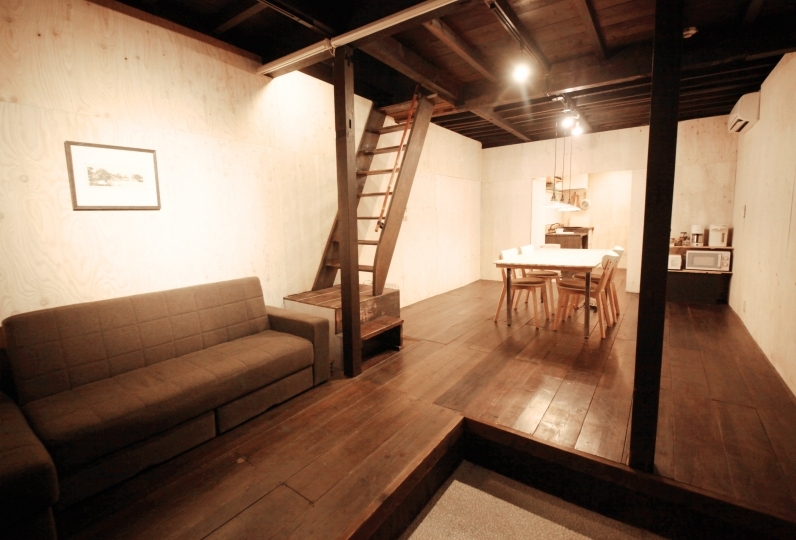 Share this spacious relaxing space with that special person or as a family. 5 of our guest rooms come with open air baths where you can find peace of mind. 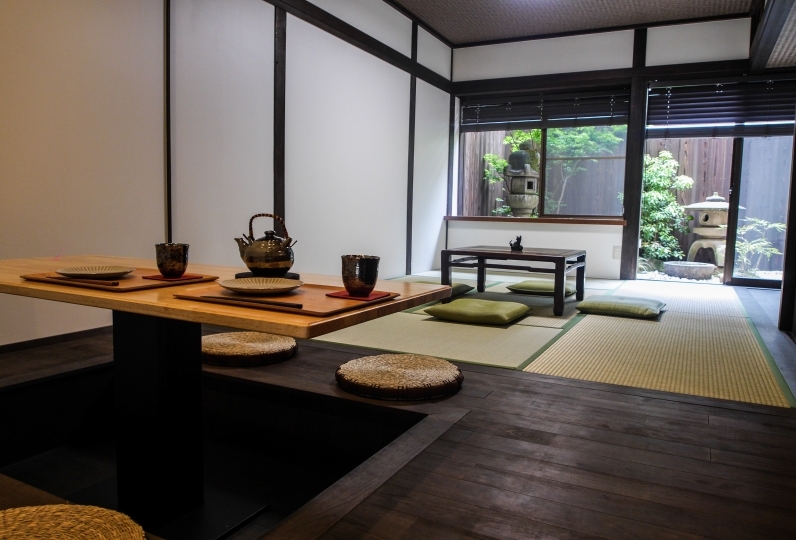 You'll be addicted once you enter: it's just you, an open air bath, and a Sukiya-zukuri. All the facilities produce a healing and peaceful atmosphere. In the cold weather months you will find a down futon and a hemp futon in the warmer months. Find a peaceful sleep here at the end of the day. Meals served in your room are sure to make you smile. Fresh snow crab, which was purchased at the local Hashidate and Kanazawa harbor, is among the fresh ingredients we have prepared for you. The delicious cuisine is arranged in five colors of Kutani ware. 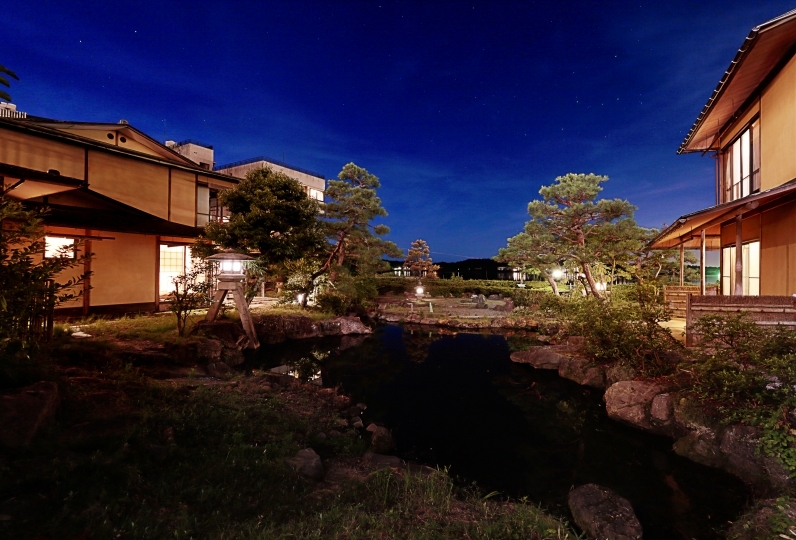 The much loved Yoshidaya Sannoukaku is surrounded by hot springs and the four seasons. Take a break from the daily the hustle and bustle. Although it also described in the questionnaire of the hotel, thank you for changing the meal such as the menu of dinner etc. because the organism can not be eaten, but pleasantly the first day meat, the second day changed to steamed crab etc etc . 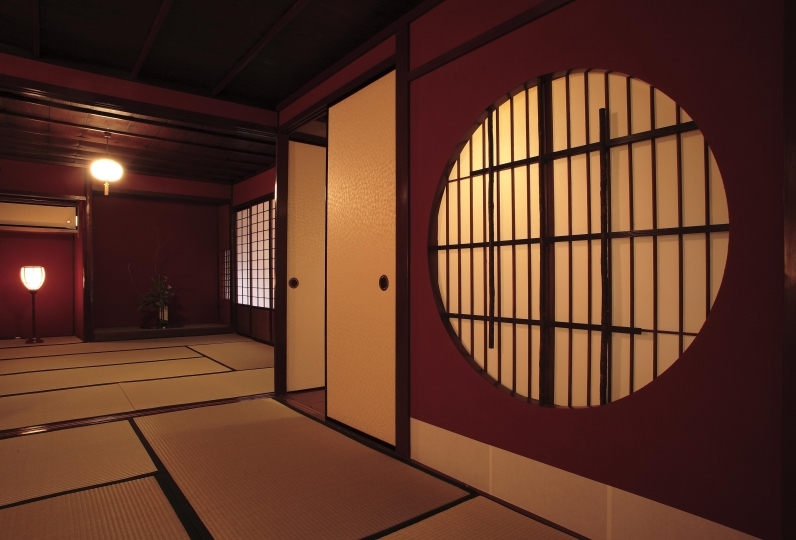 I think that it is a well-informed inn, it is a very good ryokan feels the era, but there are places that are damaged in the guest room and can not be repaired, there are also places where the nameplates in the rooms, interior lights etc. have not been thoroughly cleaned It was done. I think that it is different from being injured, that the hand is well-maintained even when it is old. 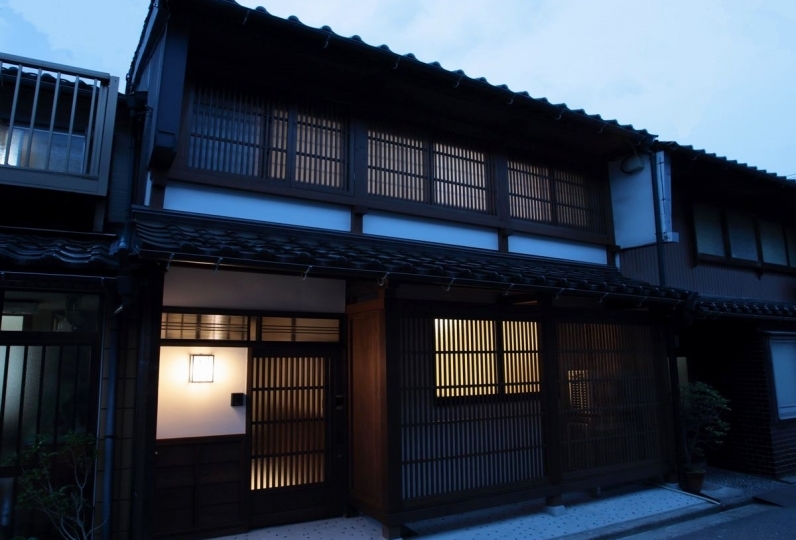 I think that ryokan management is very difficult, but I thought that I would like to do a little more work on repairing. The correspondence of the employees was very good, but there were many elderly people, but we had done a lot of work comfortably. There were few Chinese guests, we were able to spend very quietly and slowly. As for the driver, we had a pleasant shuttle transfer, and we went to the rent-a-car shop, not at the station. Employees are not likely to gather easily, I think that time is too difficult from early morning till late night. Moreover, I would like to ask you so by all means thanking you in advance. The staff were older but healed by only friendly people. 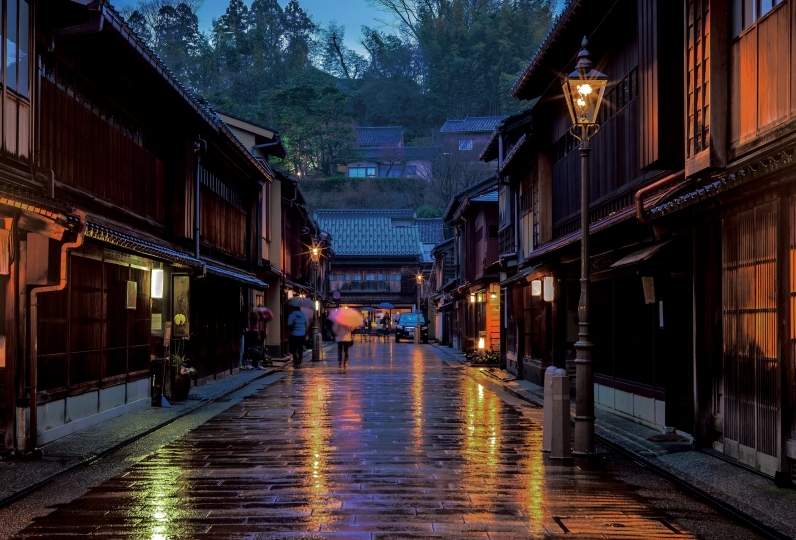 Yamashiro Onsen  boasts a fine quality hot spring with a large amount of hot water. Yoshidaya Sannoukaku boasts the largest source amount (550 stones a day: about 100,000 liters per day) and has opened since in the 1300's. Please enjoy the changing of the seasons from the open air baths. 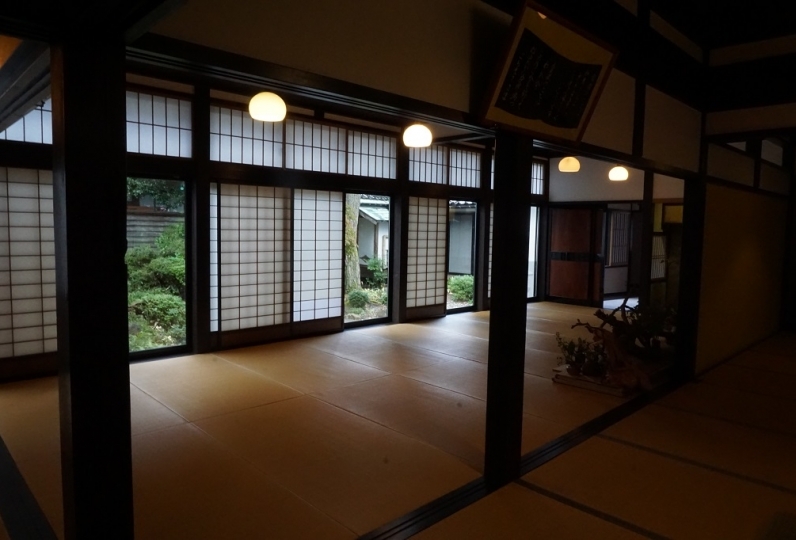 ※ In the morning and the evening the 1st and 3rd floor large public bath and open air bath switch between the men and women. Enjoy the 2 kinds of baths we offer! 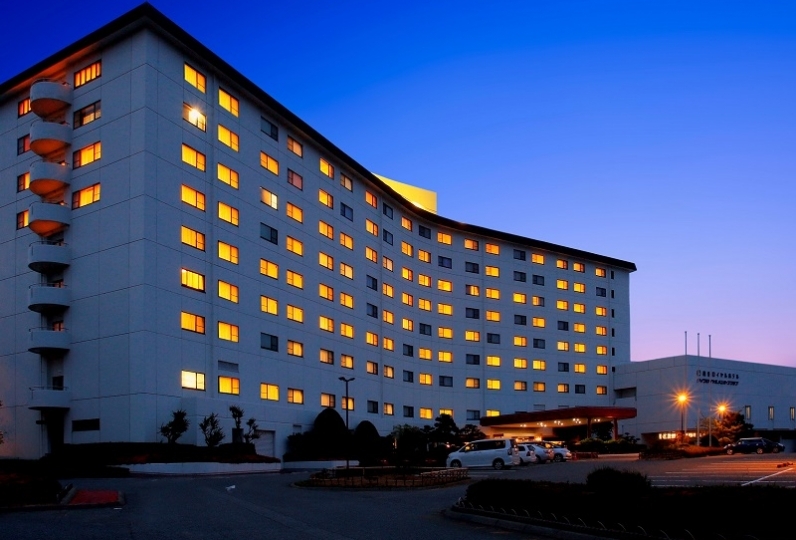 We offer a free shuttle service from the JR Hokuriku Main Line or Kaga Onsen Station. From the Osaka area: Take the JR Hokuriku Main Line Thunderbird and get off at Kagaonsen Station. From the Nagoya area: Take the JR Hokuriku Main Line Shirasagi and get off at Kagaonsen Station.